Operation Halfmoon is a Chinese serious combat-sim activity in Multiplayer ArmA, since May, 2008. In ArmA1 times, Operation Halfmoon has proprietary self-made MPmissions include COOP, TvT, PvP and PvP-AI modes. FFAMM (Fromz sound mod) 1.54 and some edit template scripts. The elements aimed at the Multiplayer sim-combat. 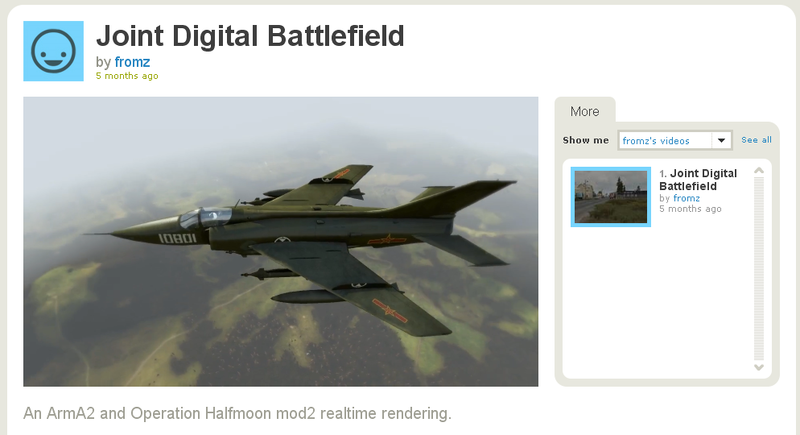 and give it to serious ArmA2 multiplayers. It my belief that the author is working in some form of partnership with A.C.E.2 mod devs. I can only assume compatibility at the very least between the two mods.